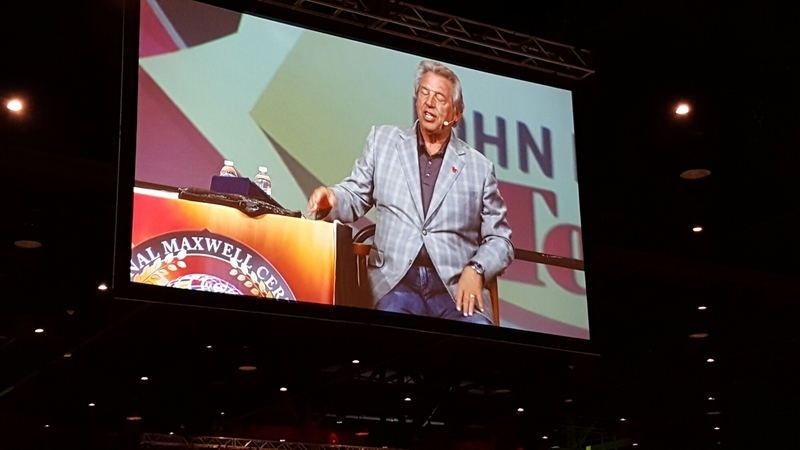 Thoughts of John Maxwell | Go, Leader, Grow! I am in Orlando right now. 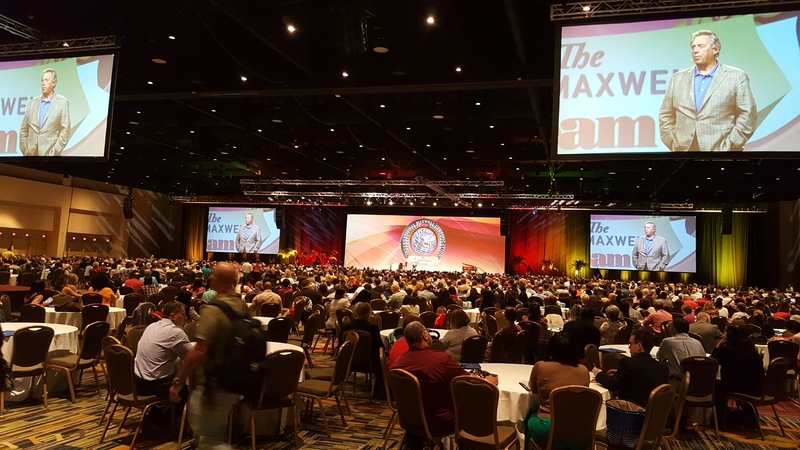 I’m attending the International Maxwell Certification conference with nearly 3,500 others from around the world. It has been a great day and a half so far. We should be people of value who value people. Do we connect with people or do we correct people? Think about this: did any of the Olympic gold medal winners just by chance win? No! They have intentionally, consistently, daily worked hard (uphill) to get to the place where they could win gold. We all know that consistency does not get recognized or rewarded in the beginning. If you trying to lose weight, few will notice when you lose the first couple of pounds. That’s true! Start small, but dream BIG! Key: be the author of your life, not the reader of your life. And don’t let anyone else to write your story. Be intentional!